Yes, you saw that correctly. “Snapea Crisps” are made from 70% whole pea, and somehow Calbee turned those darling green guys into an incredibly delicious, healthy alternative to potato chips. I’ve always been a fan of raw sugar snap peas, but these are extra crunchy, and they satiate that salt craving that so many of us have, myself included. Compared to regular potato chips, Snapea Crisps have 40% less fat, are a good source of fiber (3g compared to 1g), and have much less sodium. 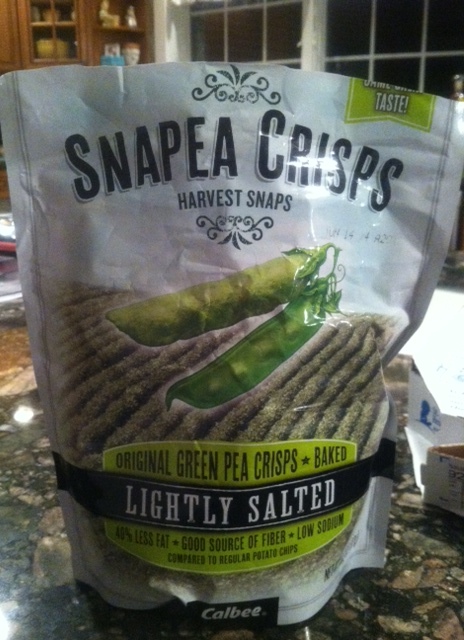 They also boast 4g of protein per serving (22 pieces).. pretty darn good for a lightly salted and baked Snap Pea! So instead of grabbing a bag of Lay’s next time your grocery shopping, try these puppies out! So, I love Indian food. I think I can say without hesitation that it is one of my favorite cuisines out there. It is relatively healthy, has a lovely kick, and just so much flavor! Plus, the spectrum of flavors (and colors!) blows my mind. Spices are an important part of Indian cuisine, and have been used historically for both culinary and medicinal purposes. Ancient Ayurvedic medicine relied on many natural remedies, and the health-boosting ingredients are still used in Indian cooking today to create food that is not only bursting with flavor but good for you as well. AMCHUR –Dry mango powder made from unripened, sun dried fruit. Tart flavor and carries all the nutrients, antioxidants, and vitamins found in whole mangoes. Rich in iron, Vitamin A, and Vitamin E, and aids digestion. BAY LEAVES –Very aromatic leaves that come from the cassia tree. They have a rich, woody flavor and light floral scent. It has many antibacterial, digestive, and antifungal properties, and is thought to benefit patients with diabetes and arthritis. In addition, they have been known to help with stress and anxiety. BLACK PEPPER – An old, classic spice. Anti-inflammatory and antibacterial properties, and is thought to aid in digestion, boost metabolism, and help clear congestion. CARDAMOM –Cardamom pods contain small, black seeds with a strong, versatile flavor. They are used in many Indian dishes, drinks, and desserts. Cardamom has also been used traditionally to treat ailments of the teeth or gums, aid in digestion, and pulmonary congestion as well as a breath freshener. CAYENNE PEPPER – Made from dried and ground hot chili peppers. High in vitamin A, and contains vitamins B6, E, C, and potassium. It also has anti-inflammatory and pain-reducing properties, and can boost your metabolism. CINNAMON – Obtained from the inner bark of a certain tree; used in the production of chocolate and to flavor a variety of desserts and savory dishes. Cinnamon is also thought to help regulate blood sugar, reduce inflammation, and have antibacterial and antioxidant properties. CORIANDER – Comes from same plant as cilantro (but are the fruits)! 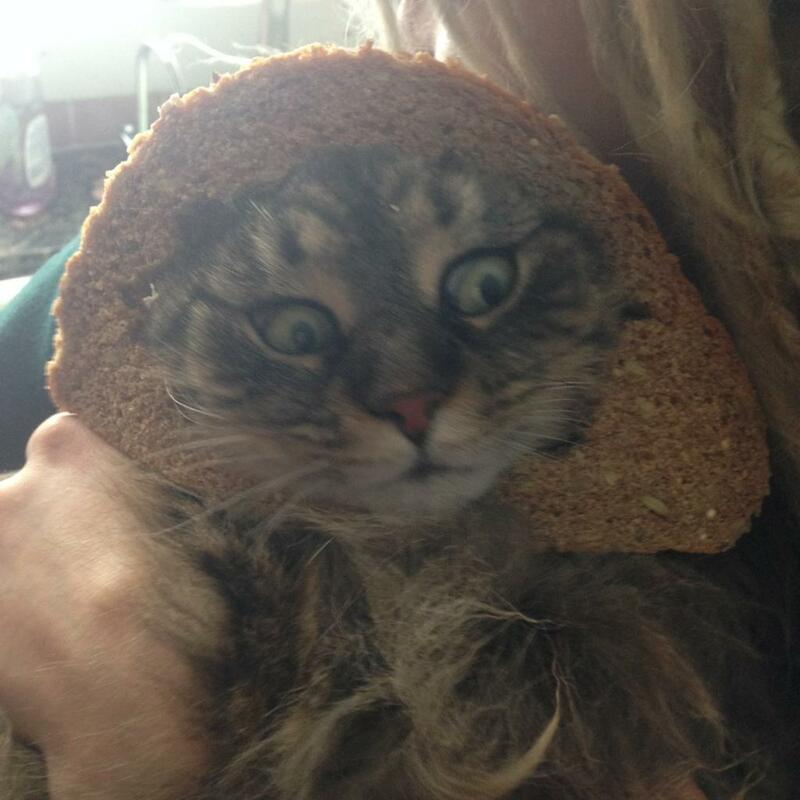 Used in a variety of world cuisines. The fresh, fragrant leaves have a stronger citrus flavor than the fruits, and are often used in garnishes and chutneys. May be ground and used as a flavoring agent. Coriander is a source of calcium, iron, and magnesium, and is used as a home remedy to treat colds, to help regulate blood sugar, cholesterol, and free-radical production. CUMIN – A member of the parsley family. Its seeds are extracted from the plant’s fruit and used whole or ground. It has a distinct earthy, peppery flavor. Cumin is believed to aid digestion and enhance appetite. It is also a source of iron and antioxidants, and may even boost the immune system and help the liver’s natural detoxification process. FENUGREEK LEAVES – Native to South Asia and Southeastern Europe, fenugreek leaves resemble clover leaves. They have been found to slow absorption of sugars in the stomach and stimulate insulin, helping lower blood sugar. They have also been seen to be beneficial in treating kidney ailments, arthritis, asthma, bronchitis, as well as aiding in digestion. GARLIC – Garlic has a characteristic flavor that lends itself to a wide range of cooking. It is rich in sulfurous compounds, manganese, vitamins B6 and C, and selenium. Garlic has also been shown to have many health benefits, including the ability to help regulate blood pressure, lower cholesterol, and several antioxidant and anti-inflammatory properties to boost cardiovascular health. GINGER – A versatile flavoring agent in many savory dishes, as well as teas and desserts. Also known for its various antioxidant and anti-inflammatory properties, and is often used in home remedies for colds, and to relieve certain types of arthritic pain and motion sickness. MINT –Used to flavor a variety of savory dishes, teas and desserts. A distinctive sweetness and cooling aftertaste. Also thought to have medicinal value, and to help to alleviate stomach pain and mild congestion. It can also provide relief from nausea or headaches, and is a natural stimulant that may help ward off fatigue. NUTMEG – A fragrant spice made from the large ground seeds of an evergreen tree. Unique flavor that is both sweet and savory. Nutmeg also has anti-inflammatory properties and may aid in digestion. TAMARIND – The tamarind tree yields fruit pods that are reddish brown when ripe. A sweet and sour taste. 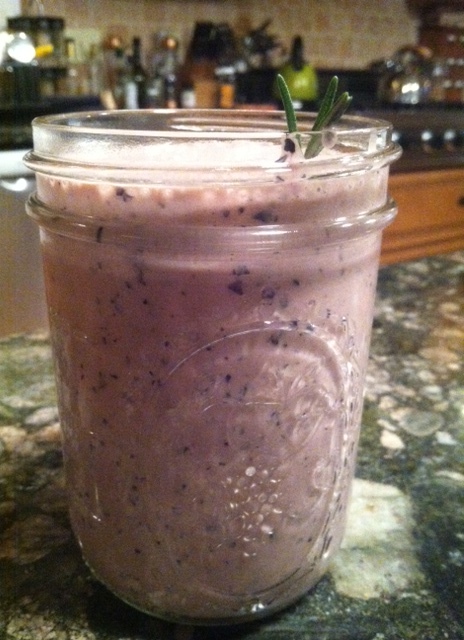 It has B vitamins, potassium, calcium, and antioxidants. Also thought to help lower cholesterol, promote heart health, and help fight against common ailments such as colds and fevers. TURMERIC – Typically boiled, dried, and ground into a rich yellow-orange powder, but may also be used fresh. Earthy, lightly peppery flavor and used to season and color many dishes in Indian cuisine. Turmeric has antioxidant and antimicrobial properties and has been used in ancient medicine to treat stomach and liver ailments, arthritis, and of skin conditions. Good stuff, right?! If you live in the Rhode Island area and ever have a hankering for delicious Indian cuisine, let me know and I will certainly give you recommendations!